Marquette County truly is a Central Wisconsin birding hotspot! Bird along the hiking trails of Aldo Leopold's scenic sand country and John Muir's rolling hills and glacial lakes. 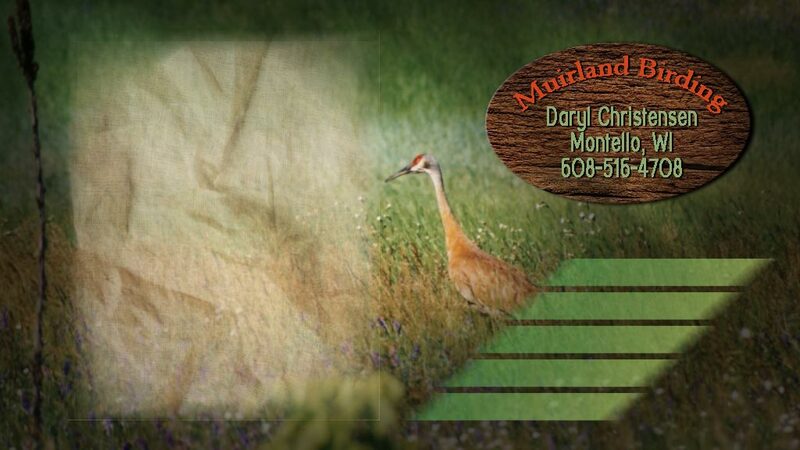 Enjoy the Greater Sandhill Crane Capitol of the World. 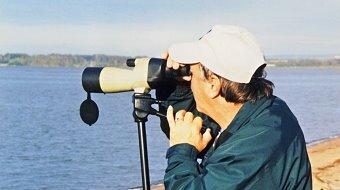 Call today to schedule a trip where you will see up to 150 species of birds! Your customized tour may include the following areas rich with wildlife: John Muir Park, Grand River & Germania Wildlife Areas, Comstock Bog, Neshkoro & Harrisville Mill Pond, Mecan & Fox Rivers, Buffalo & Puckaway Lakes, Prairie grasslands. For more information, please click on the links to the right. Feel free to call or email with any questions.